Testing of official soccer balls for FIFA World Cups holds a rich history, but Brazuca (the official ball for the FIFA World Cup 2014 made by Pakistan) is one of the most tested ones so far. 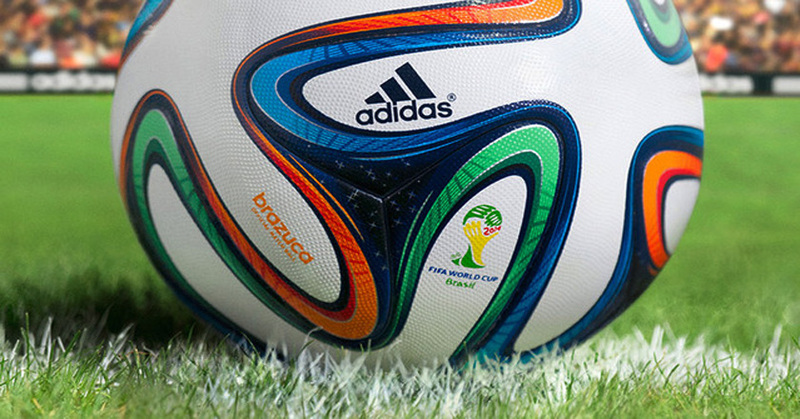 Brazuca by Adidas has gone through thorough testing since its creation two and a half years back. The ball has been rigorously tested using 600 players, 30 professional and national teams from 10 different countries which make it the most tested ball created by Adidas till date. The top most players involved in the testing of Brazuca for FIFA World Cup 2014, involves Christiano Ronaldo, Leo Messi, Dani Alves, Fernando Torres, Lukas Podolski and Iker Casillas. “My first impression of the ball is that it’s really good. The design is different, with lots of colours. I’ve had the opportunity to test Brazuca and it’s great.” stated Messi.